There are currently 95,100 users on this website. 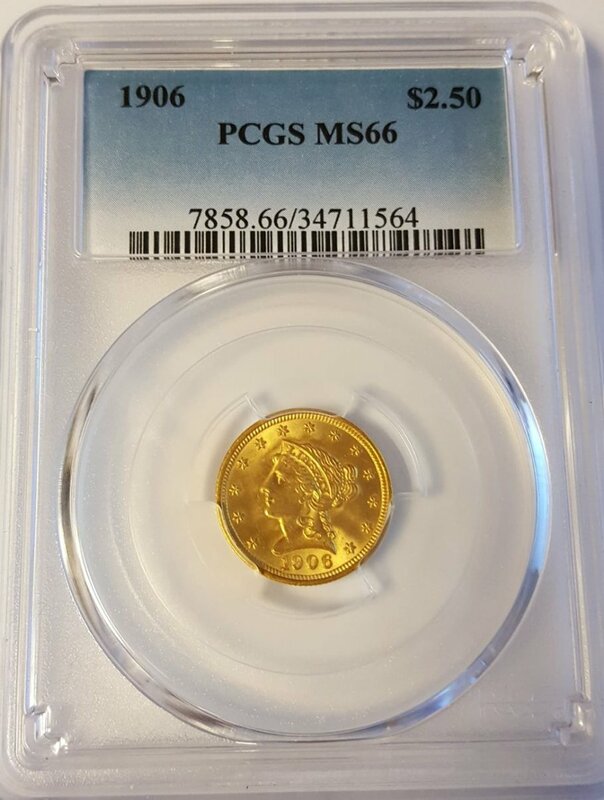 As title states, I have a PCGS MS66 1906 $2.5 Liberty Head gold coin for sale. 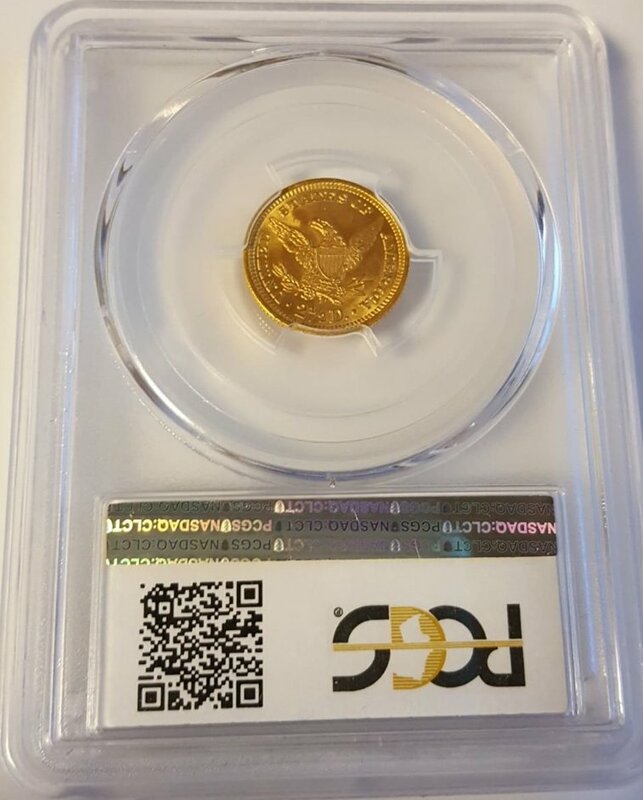 This coin will be up for sale until the allotted time expires. The coin is a beautiful part of American history. Note: The coin will ship Priority from Army Post Office (APO) in Korea, so it will take an extra day or so for it to arrive. What a beauty, hope it finds a good home!